The calendar has flipped to October, which means it’s pumpkin season! 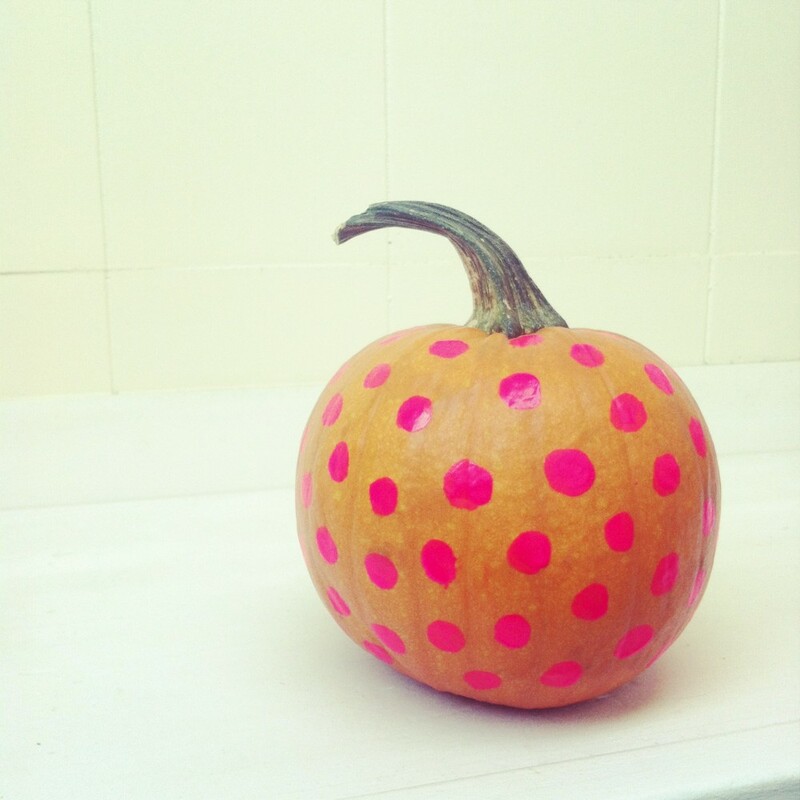 My apartment isn’t exactly conducive to pumpkin carving, so I opted for a cleaner project and painted my pumpkin patch with some neon pink paint and my favorite patterns: stripes and polka dots! Are you decorating pumpkins for Fall? Tackling the Wedding Registry. Pretty little things. 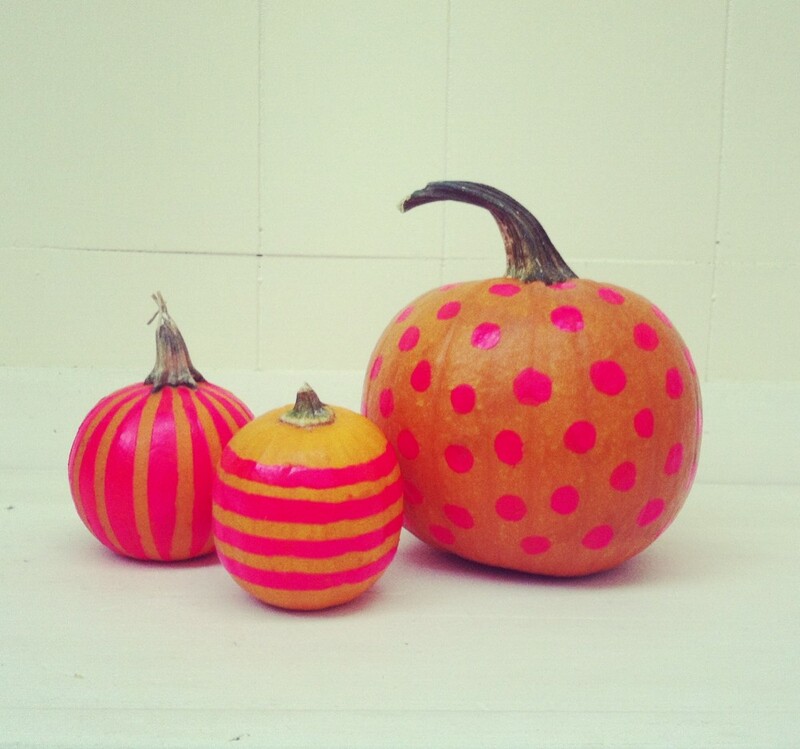 3 Responses to "Pink Polka Dot Pumpkins." these pumpkins are too cute!! !